"Toilet Tales" answers that question. Education, Assholes and Orgasmic Gardening: Essays and Stories delivers both a dash of snark and a hint of tenderness. In her essays-written to evoke at least a smile, if not an audible laugh-the author reveals personality traits many would prefer to hide. The author’s stories, taking a different turn, may leave the reader in stunned silence or with a tear in the eye. To escape captivity, the unnamed female protagonist hunts for her shoes. Loving as a child, sara (no caps) becomes an eccentric, challenged adult. A woman sees the man pictured reading to his young daughter as her own father. A native of Crayola® Crayons “capital” Easton, Pennsylvania-Marilyn Jennerjohn sees herself as a sarcasm maven, a Redken products toutor and an inveterate weed extractor. 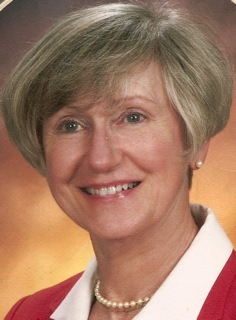 After twenty-eight years as a high school educator, she retired in 2002 with no regrets. Currently, she resides in a South Central PA setting conducive to dandelions. © Copyright 2014-2015 LazyMezzo. All rights reserved.